Viknesh Vijayenthiran January 27, 2016 Comment Now! 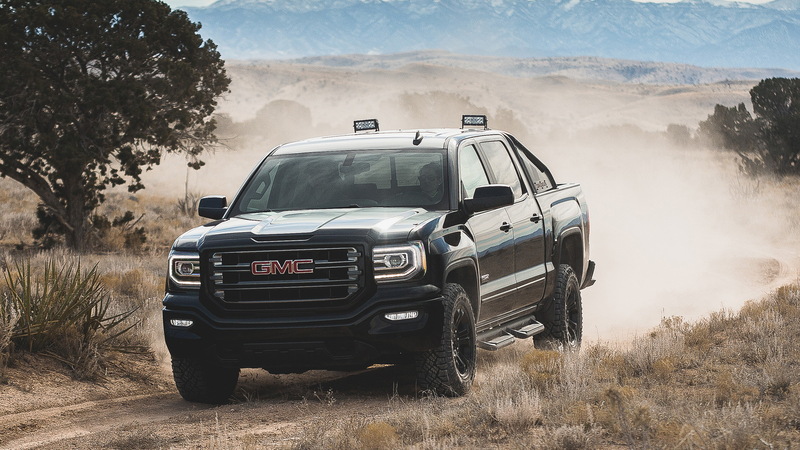 Buyers of GMC’s Sierra lineup of pickups looking for a little extra off-road capability can look forward to the new Sierra All Terrain X. The special edition truck goes on sale this spring, as a 2016 model. 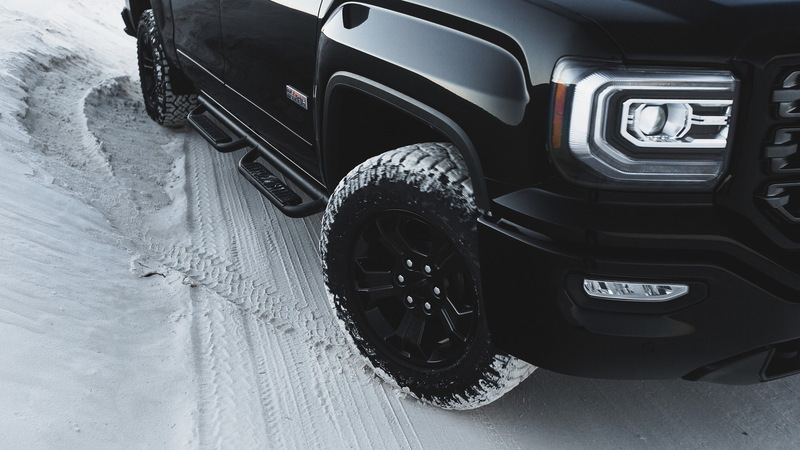 The special edition is based on the latest Sierra 1500 4WD crew cab with SLT trim and the All Terrain package. However, it adds a few extras as part of its “X” treatment. One of these extras is a performance exhaust system that boosts power from the truck’s 5.3-liter V-8 to 365 horsepower, up from the standard 355 hp. 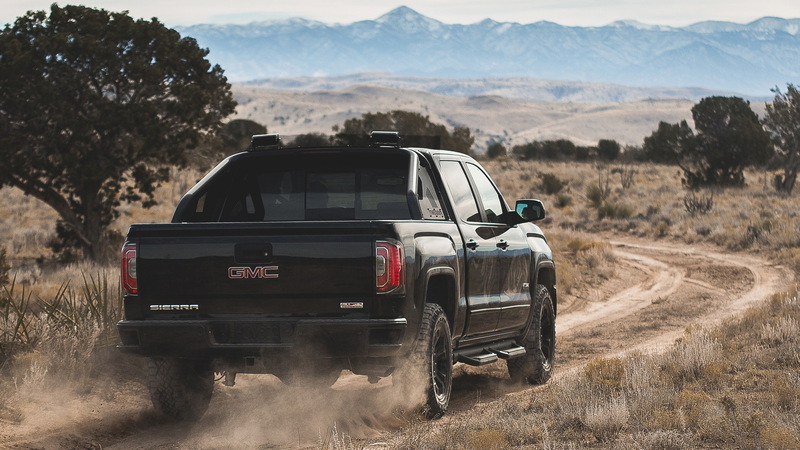 Other extras include the all-black exterior; custom 18-inch aluminum wheels shod with 265/65-size Goodyear Wrangler DuraTrac Mud-Terrain tires; body-colored door handles and side moldings; sports side steps and bed-mounted bar; and custom floor liners. 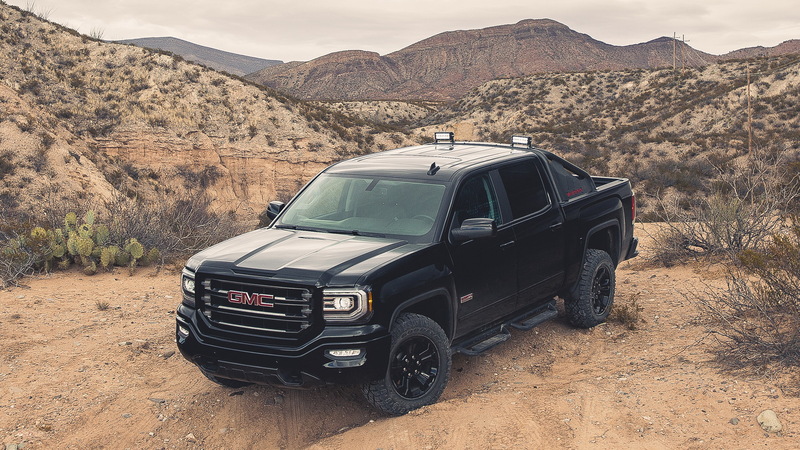 This is on top of all the other goodies that come with the regular All Terrain package, such as the four-wheel-drive system with Eaton locking rear differential and Z71 off-road suspension. If you’re not a fan of the black, the special edition will also be offered in Summit White, Stone Blue Metallic, Iridium Metallic, Crimson Red Tintcoat and Light Steel Gray Metallic. 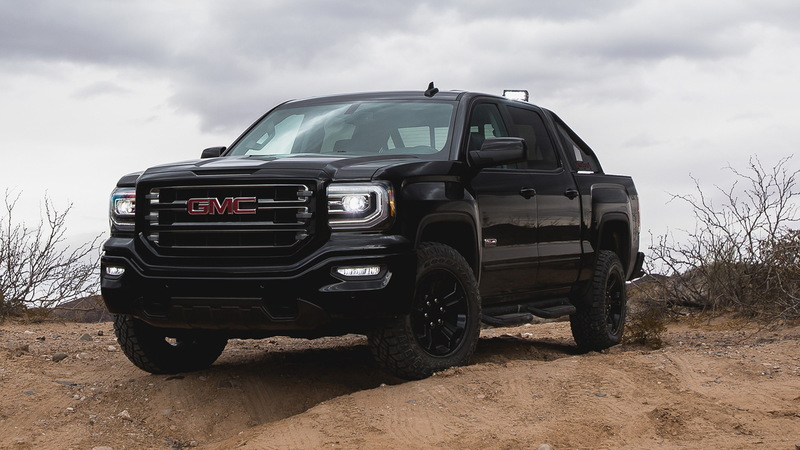 For more on the GMC Sierra 1500, read the in-depth reviews over at The Car Connection. Follow Motor Authority on Facebook and Twitter.